Follow us to Berlin with Lança Perfume! New destination and new advertising campaign for our beloved friends from Lança Perfume fashion brand! 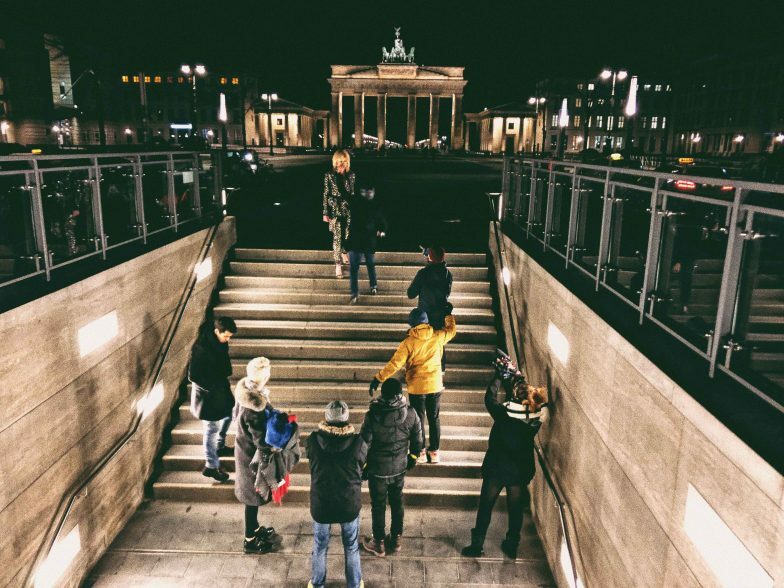 A new spot on the Andy Fiord Production map – Berlin! Welcome to one of the most dynamic cities in Europe, famous for its graffiti, street art and crazy mix of various subcultures. This shooting will blow your mind!